This is a tempting purchase, Loopmasters Bass Master | VST/AU Bass Instrument really looks the business and is made by a team of developers that really know BASS. 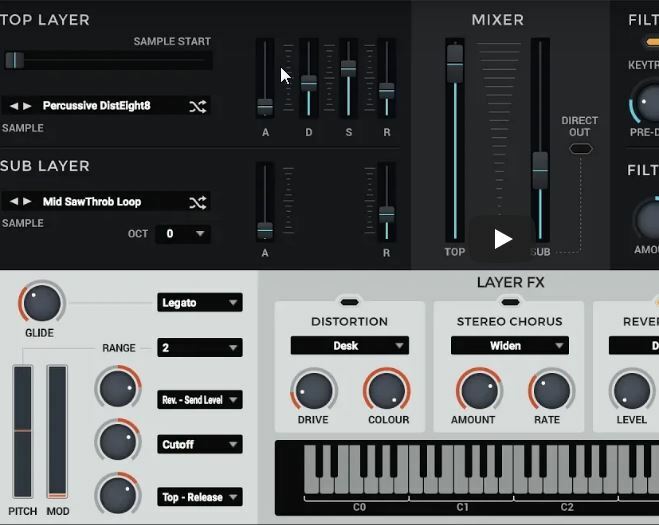 Loopmasters have been developing soundware for years, this is their first foray into making their own VST instrument, but you would never know by the specs, the UI and the quality of the sound on offer. There are some incredible presets on hand, terrific built in effects, a solid VST automation spec and just bags of character. I will let the video speak for itself, if you happen to buy this synth, then be sure to say that Sigmund from Bunker 8 sent you. This entry was posted in Music Production, Product Reviews. Bookmark the permalink.